The ICC’s five-year fixture schedule has offered Test newcomers Ireland and Afghanistan 12 Tests each in the next five years. Afghanistan have home and away matches scheduled against Australia, while Ireland will host New Zealand and travel to England. They might not be a part of the ICC World Test Championship 2019-2021, but Afghanistan and Ireland, the newest Test nations, will play 12 five-day matches each between 2019 and 2022, the International Cricket Council’s latest Future Tours Programme confirmed. Importantly, Ireland have an away Test match lined up against England in July 2019 and one at home against New Zealand in July 2022, while Afghanistan will travel to Australia for a Test in 2020 and host the same opponents in 2022. The Test championship will be contested between the nine top-ranked teams in the world – Zimbabwe also misses out, along with Afghanistan and Ireland – from 15 July 2019 to 30 April 2021. The teams will play six series in the two-year cycle on a home-and-away basis against mutually-selected opponents, with the top-two teams progressing to a final in June 2021 in a bid to be crowned the World Test Champions. 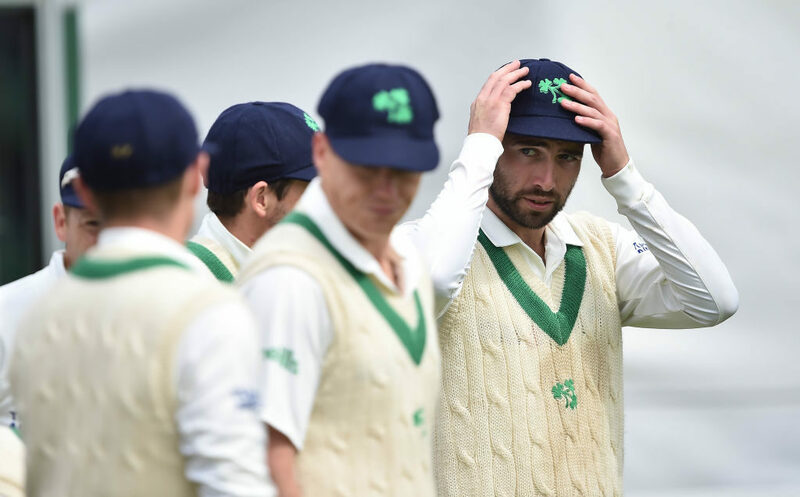 Ireland made their Test debut before Afghanistan, against Pakistan at home in May when they went down by five wickets, while Afghanistan started out against India in June and lost by an innings and 262 runs inside two days. The two teams will play each other four times between 2019 and 2022, once every year, thrice in Afghanistan – though whether these matches take place in the country or at neutral venues remains to be seen – while the last one, in 2022, will be held in Ireland. These aside, Afghanistan will host the Windies and Zimbabwe and travel to Zimbabwe and Bangladesh, apart from Australia. Ireland, meanwhile, will travel to England, Sri Lanka, Zimbabwe and Bangladesh, while hosting Bangladesh and Zimbabwe, apart from New Zealand. All of these will feature one-off Test matches, to go with limited-overs internationals, except the February 2021 Zimbabwe tour of Afghanistan, which will feature two Tests. Full details on the 2018-2023 FTP are available here.